An unforgettably moving memoir about love and the unexpected gifts that loss and grief can bring. Even now, all these years later, when I recall the question, a sense of shock still resonates. I thought of Julian's gruelling treatment regime, about how all seven of his children were coping seeing him so unwell, so reduced. Then, in the silence that followed, like the first sprouting of a tiny plant, I began to think about all the good things that Julian and I had experienced because of his illness; amid the strain and fear we had shared precious moments of love and kindness that might not have otherwise happened. Over a decade ago, award-winning journalist Lucy Palmer lost her beloved husband Julian, leaving her alone to raise their three young children on a farm south of Sydney. 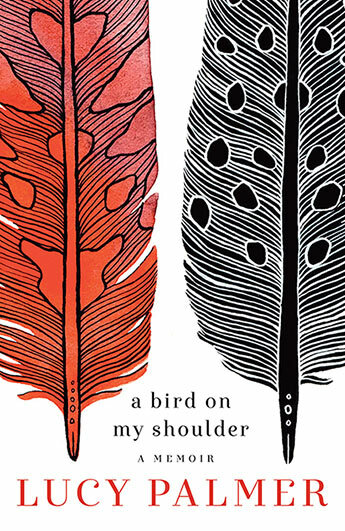 This beautifully written memoir tells the story of how Lucy and Julian fell in love with each other and with Papua New Guinea, and traces their family's return to Australia to face the daunting challenges of Julian's journey with cancer. Looking back with both sadness and joy, Lucy's honest and thoughtful account of finding hope and meaning where none seemed to be, will move and inspire all who read it. 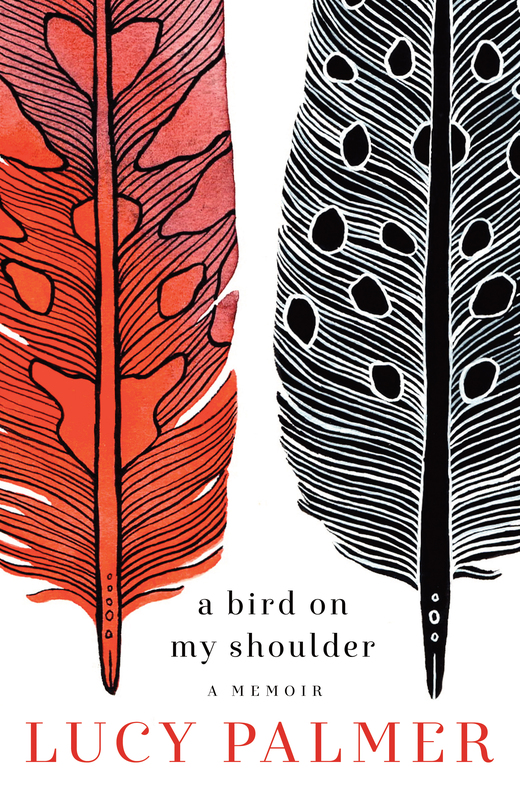 A Bird on My Shoulder offers us new and surprising ways to think about love and death, about the worst that can happen and what it can mean. Lucy Palmer is an award-winning journalist and documentary maker, writer and editor. She also has a Masters of Arts in Creative Writing, and teaches journalism and creative writing in tertiary institutions, high schools and in private groups. Lucy is passionate about words, and believes they have the power to change lives for the better. This is her first book.